TORONTO/MELBOURNE July 27 (Reuters) – Two large shareholders in Canada's Ecobalt Solutions Inc are calling for a change in senior management or the launch of a sales process, saying ongoing mine development delays are wasting a windfall from high battery sector demand. Australian hedge fund Tribeca Investment Partners, which said it owns about 6 percent of Ecobalt's stock, said share declines stem from delays at the Idaho Cobalt project, the result of "strategic missteps." 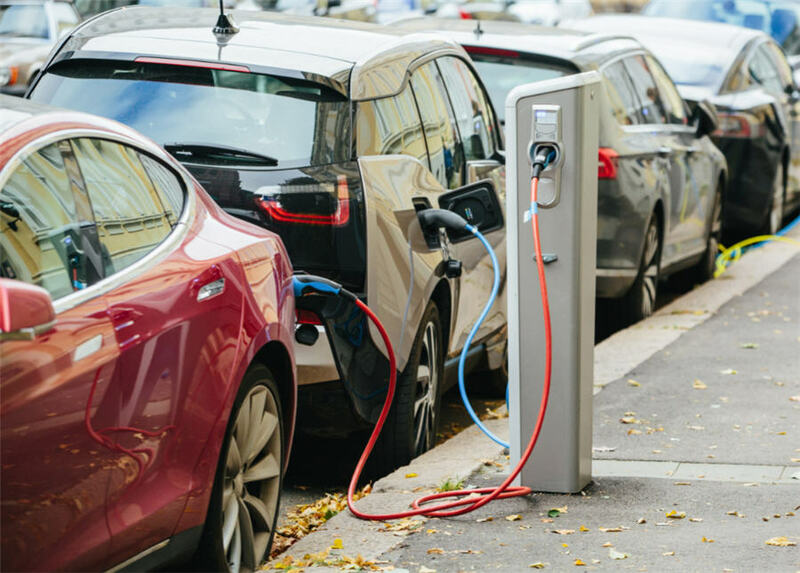 Ecobalt shares are down about 58 percent this year after tripling last year, in line with cobalt prices that surged on rising demand from electric vehicle (EV) battery manufacturers. That compares with a 7 percent decline in London Metal Exchange cobalt. Shares in such peers as Australian Mines and Cobalt Blue are down more than 30 percent. "It is our view that the board must act to halt any further diminution in shareholder value," Ben Cleary, a Tribeca portfolio manager, said in a July 25 letter to Ecobalt Chairman Scott Hean. "We now see the situation as urgent." A spokeswoman for the company said Ecobalt's priority was proceeding with its strategic plan and bringing its project into commercial production, with the highest-value finance and offtake deals. The board and management take all shareholder views seriously, she said. Australia's Regal Funds Management is also frustrated, said portfolio manager Julian Babarczy, though it was not part of Tribeca's letter. The fund's Ecobalt holding is similar to Tribeca's, he said. In Tribeca's letter, reviewed by Reuters, it said that it has repeatedly voiced concerns to Chief Executive Paul Farquharson, "but to date feel these communications have resulted in little or no appropriate action." The Vancouver-based company's decision to produce cobalt concentrate rather than cobalt sulphate required a new optimized feasibility study, expected in the September quarter, Tribeca said. That is about one year after a study on the original mine plan was released, it added. "There either needs to be a large change in strategy that accelerates the development of the project, or we need to find an owner of the company that is prepared to do that, or a change in management team," Babarczy told Reuters. Ecobalt said that its new plan enhances project economics and improves construction timelines. Tribeca is also frustrated that Ecobalt has yet to announce a long-term supply agreement, the letter said. "The company has received letters of intent for offtake and project financing from multiple parties, in numerous jurisdictions," Ecobalt said, but they require due process.